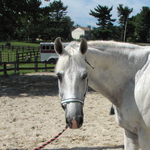 Some of our favorite teachers are not only human, but equine. 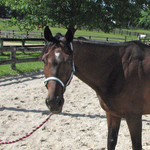 Our school horses are some of the best teachers in Maryland. 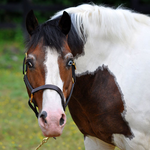 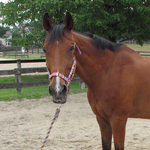 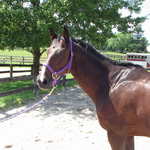 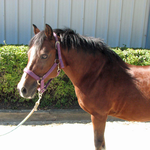 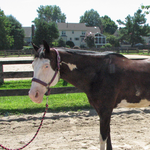 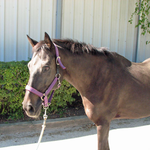 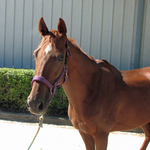 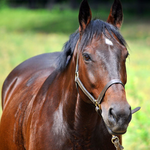 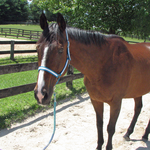 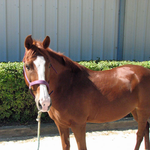 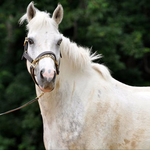 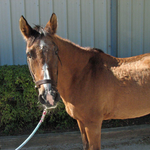 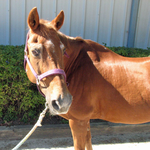 Here at Columbia Horse Center, we pride ourselves on having safe, friendly, and well-trained horses. 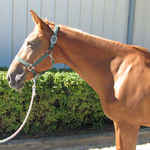 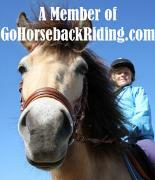 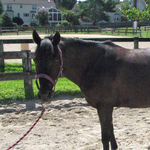 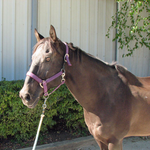 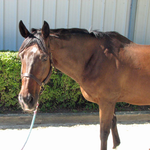 Each horse goes through a rigorous evaluation to ensure that they will be a positive addition to the program. 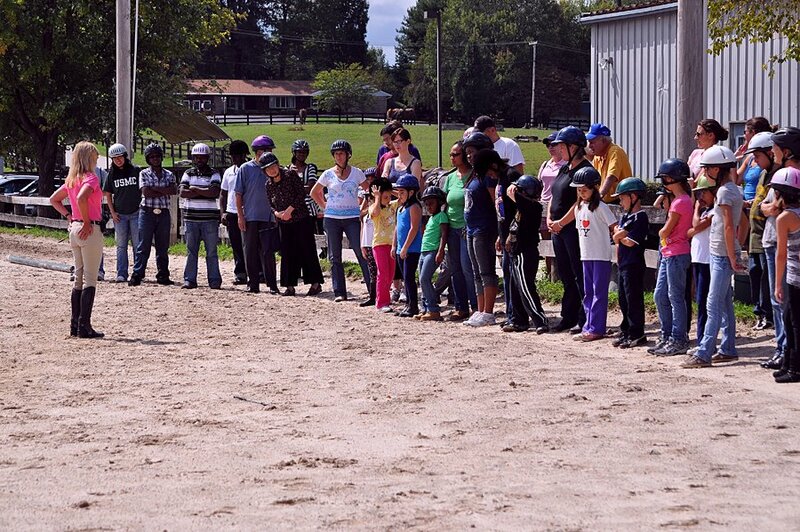 It takes a certain temperament to be a school horse and ours are dearly loved by our students.